Wahlauwei!! 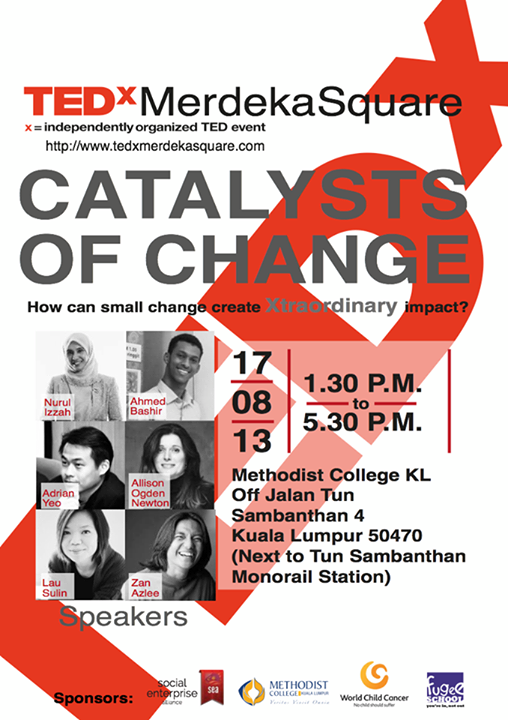 If you want to see me in the flesh… I’ll be speaking at TEDx Merdeka Square this Saturday, 17th August 2013! 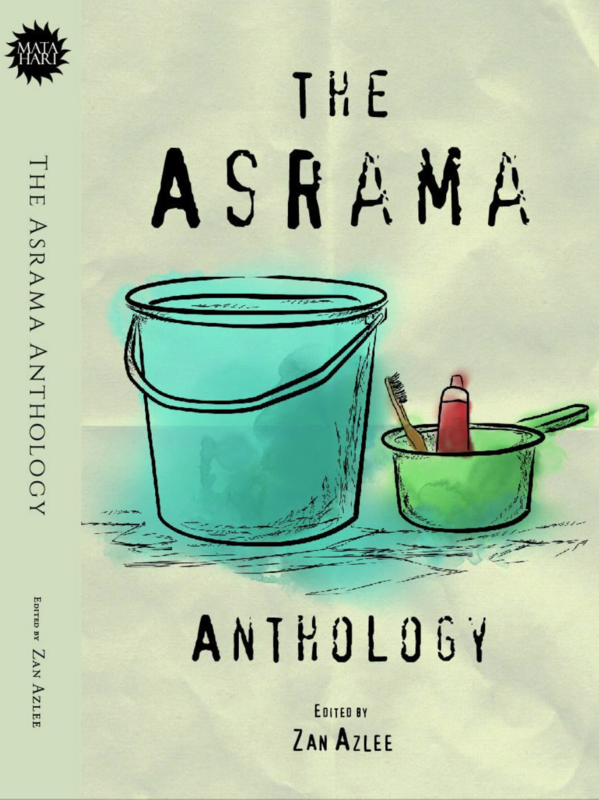 There are other speakers lah… like Nurul Izzah Anwar, Datuk Johan Jaafar and many more!! But hey…. meet ME in the flesh!! Hahaha!! Oh… and the topic… I’ll be speaking about… solo-journalism as a catalyst for social change.